"...Our motto is to bring the best made products to the industry. At Rotator Products, we strive to distribute only the highest quality and industry-leading products available within the markeplace..."
Rotator Products was founded in 1966 by a Crane Engineer named Art Cook. 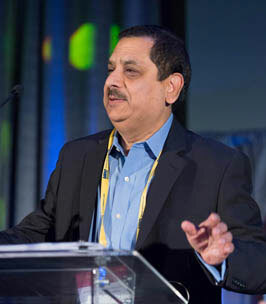 Ajay Bajaj, who has been involved with the company for over 30 years, is the current owner and president of Rotator. His corporate philosophy has been to represent and distribute for companies who are market leaders or among the top few in their industry. He brings his strong engineering background in both electrical and mechanical engineering and his vision of helping companies run much more efficiently by utilizing top-quality industrial products. 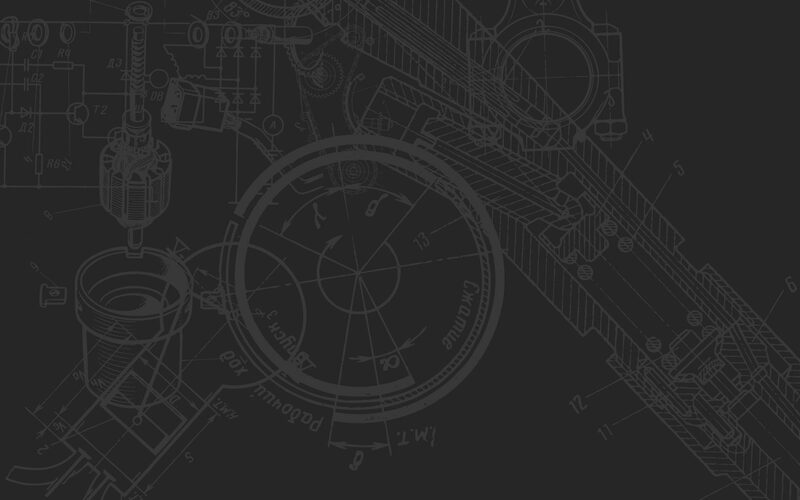 Rotator Products Limited is a Canadian-owned and managed Distributor of premium-quality mechanical and electro-mechanical drive systems and components. Our field sales personnel include experienced Professional Engineers with extensive sales and engineering experience in the Power Transmission market. We have been in business for over fifty years and operate Canada wide, primarily in the Province of Ontario and Quebec. We have an active base of several hundred customers covering end users, original equipment manufacturers, distributors and service organizations. We have extensive experience in applying the products that we offer and we have represented most of our suppliers for many years. We look forward to an early opportunity of making our extensive application sales and technical experience available to your company. Rotator Products is an ISO 9001: 2008 Registered company BSI Registrar. We service and stock a wide variety of products and parts from the world’s leading manufacturers. Browse the list below of all the Brands that we carry.